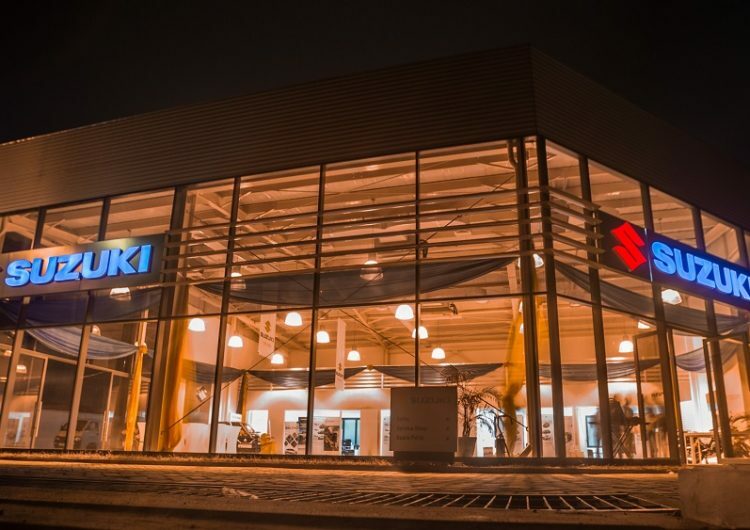 The Japanese Multinational automobile manufacturing company, Suzuki Motor Corporation has announced its intention to set up a production facility in Ghana and make the country the hub of its operations in sub-Saharan Africa. Mr Koichi Suzuki, Suzuki’s General Manager in-charge of Middle East and Africa disclosed this when he called on President Nana Addo Dankwa Akufo-Addo at the Jubilee House in Accra yesterday. 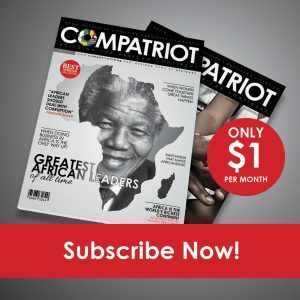 The company joins four other automakers- Volkswagen, Nissan, Renault and China’s Sinotruck to establish assembly plants in Ghana. 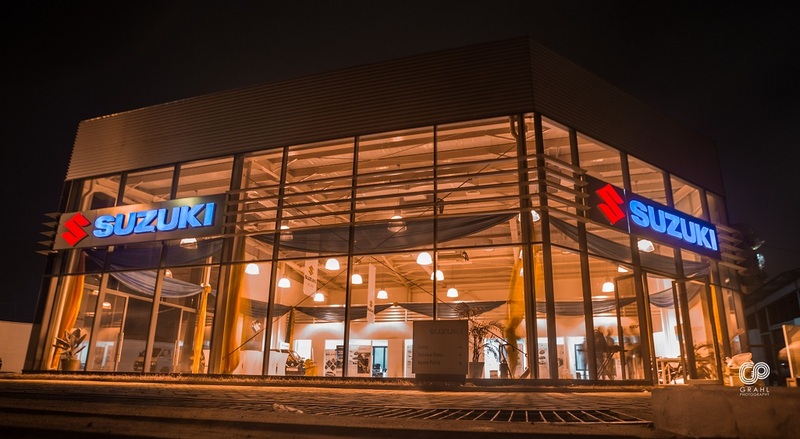 Suzuki plans to site its distribution and after-sales service centre in Ghana in partnership with Compagnie Française de l’Afrique Occidentale (CFAO). Suzuki produces annually 3.3 million affordable but reliable, safe and fuel-efficient vehicles, with engine capacities less than 1.6 litres via its production plant in India that churns almost half of its global production. Mr Suzuki said the company had over 50 per cent shares in the Indian automotive industry, in collaboration with Toyota Tsusho, the trading arm of the Toyota Group that had the largest distribution network in Africa.